Yesterday, Governor Bobby Jindal (R-LA) signed ASA and NRA backed House Bill 186 into law. The bill, which was introduced by Rep. Cameron Henry (R-82), will legalize suppressor hunting for all game animals in the state, effective August 1, 2014. The new law marks a major step in the right direction for hunters across the country who wish to protect their hearing. When HB 186 takes effect, Louisiana will join Georgia and Alabama as the third state in 2014 to legalize suppressor hunting for all game animals. A similar measure is in progress in Ohio. 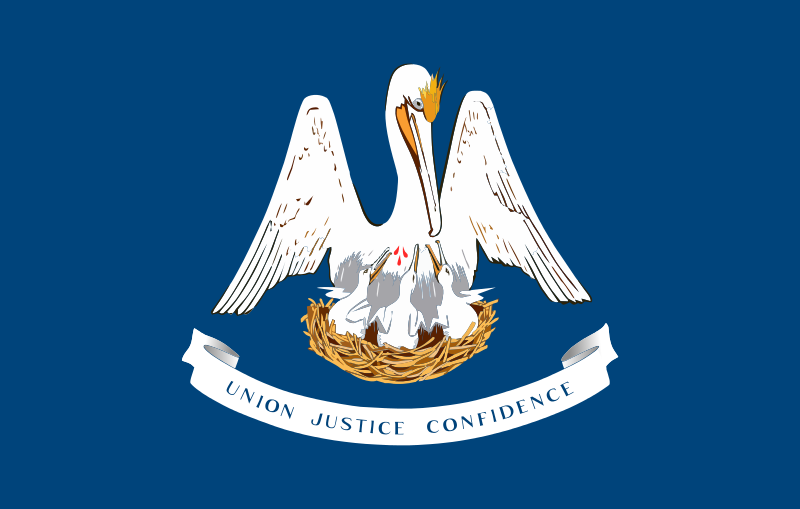 Unlike Georgia and Alabama, prior to the passage of the new law, Louisiana statute allowed for the use of suppressors while hunting non-game animals. By August 1, of the 33 states in which suppressor hunting will be legal, Montana will be the only state which restricts their use to non-game animals. For a full map, visit the ASA’s website. The American Suppressor Association would like to thank Gov. Jindal for signing HB 186 into law, as well as Rep. Henry for sponsoring the bill. We would also like to thank everyone who took the time to contact their legislators in support of both HB 186 and SB 212, a similar measure which was sponsored by Sen. Rick Ward, III (R-17). In addition, we would like to thank the National Rifle Association, Lipsey’s, and Red Jacket Firearms for having gone above and beyond in support of this legislation. Without all of the support, this would not have been feasible. The ASA looks forward to continuing to work towards our goal of legalizing suppressor ownership and hunting in all 50 states. We would like to thank Louisiana for taking us all one step closer.